The Clinical & Systems Transformation (CST) is a multi-year project designed to improve the safety, quality and consistency of patient care across three British Columbia health organizations: Vancouver Coastal Health (VCH), the Provincial Health Services Authority (PHSA) and Providence Health Care (PHC). 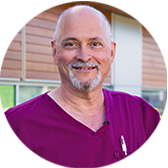 BC Cancer - Abbotsford expands BC Cancer’s ability to pursue innovation, research, and improve patient outcomes. 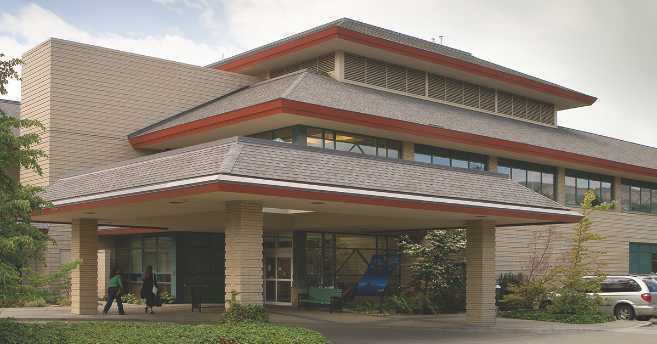 The Abbotsford centre offers a full range of cancer control services, including: new patient multi-disciplinary consultation and care planning; chemotherapy and systemic care; radiation therapy and enhanced brachytherapy services; supportive care and pain/symptom management; nutritional consultation and patient and family counselling services; patient and community education in cancer prevention; access to national and international clinical trials; and professional education/liaison for community-based cancer control programs. Abbotsford, the “City in the Country,” is nested in the shadow of majestic Mt. Baker, offering a blend of modern urban living and a friendly country atmosphere and is a short distance drive to Vancouver, BC and Seattle, WA. BC Cancer – Prince George meets the needs of the residents of Northern BC. The Prince George centre offers radiation therapy, systemic therapy, and a full range of supportive services reducing the amount of travel that patients and families have to undertake when facing a cancer diagnosis and treatment. 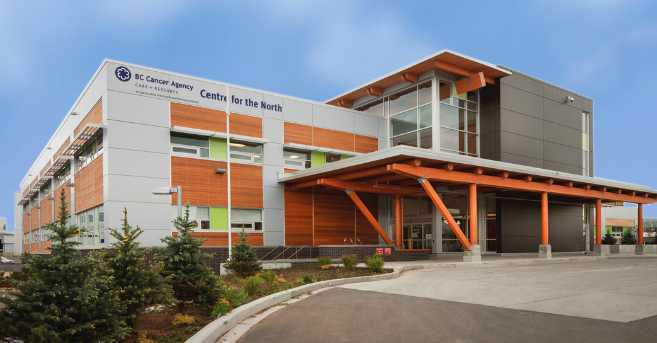 The Prince George centre provides cancer care services in partnership with Northern Health Authority. 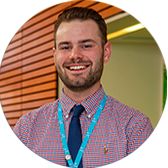 Combining the closer to home strategy with the “Northern Way of Caring” helps all members of the team work toward the goal of patient-centred care when providing and transitioning services. With a lower cost of living in an urban northern setting, Prince George offers the perfect balance between fast-paced city life and rural community living. BC Cancer - Surrey provides oncology consultation, chemotherapy, and radiotherapy treatments for people who live in the Fraser Valley. The Surrey centre provides a broad range of services including prevention, treatment, screening, genetic counselling, and supportive care. This is an active research clinic contributing to knowledge generation within the facility. Clinical trials are an extremely important aspect of the clinical care and the team is continually involved in a growing research program. A short, 40-minute drive from Vancouver, Surrey is a diverse community rich in arts, culture, history, and heritage, and home to some of the largest and most vibrant festivals in Canada. 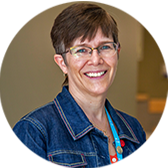 BC Cancer - Victoria provides oncology consultation, chemotherapy, and radiotherapy treatments for people who live on Vancouver Island, offering a broad range of services including prevention, treat-ment, screening, genetic counselling, and supportive care. The Victoria centre is an active research clinic contributing to knowledge generation within the facility. Clinical trials are an extremely important aspect of the clinical care and the team is continually involved in a growing research program. As British Columbia’s capital city, the juxtaposition of old world ambience and architecture in a small urban city is part of what makes Victoria one of the most uniquely special places in Canada. BC Cancer - Kelowna serves people from the Boundary, Cariboo, Kootenay, Okanagan, Similkameen, and Thompson regions of British Columbia. 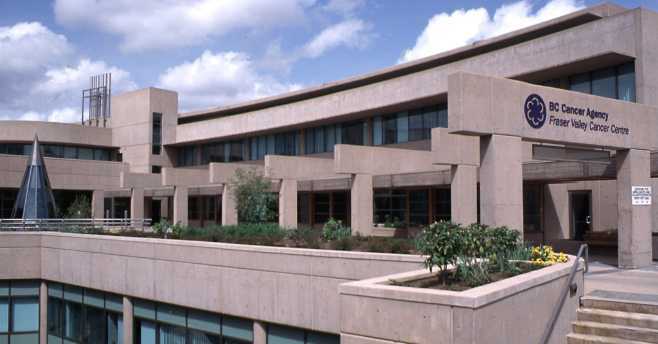 The Kelowna centre provides a broad spectrum of cancer care services ranging from prevention, treatment, education, and research. 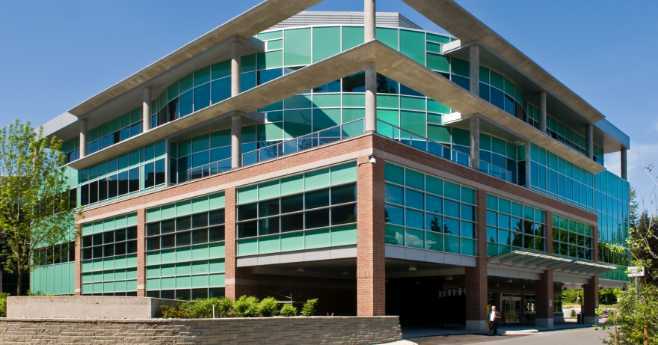 The Kelowna centre is an outpatient facility, which means patients are treated here during the day. 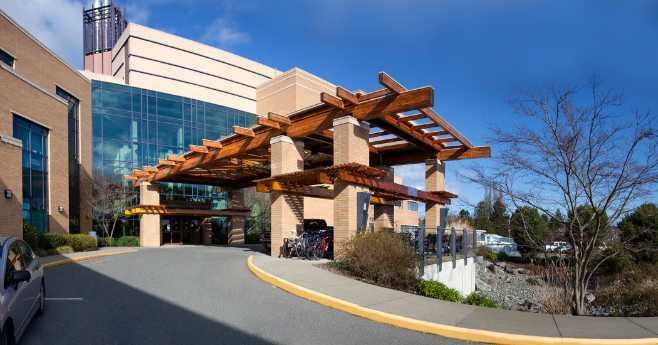 When around-the-clock treatment is needed, patients receive care at Kelowna General Hospital. Kelowna offers an abundance of recreational activities, diverse culinary offerings, award winning wineries, and seasonal festivities in the setting of beautiful Okanagan Lake. 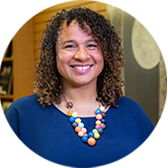 BC Cancer - Vancouver provides oncology consultation, surgery, chemotherapy, and radiotherapy treatments for people who live in Vancouver and is the only inpatient treatment facility. The Vancouver centre provides a broad range of services including prevention, treatment, screening, genetic counselling and supportive care. 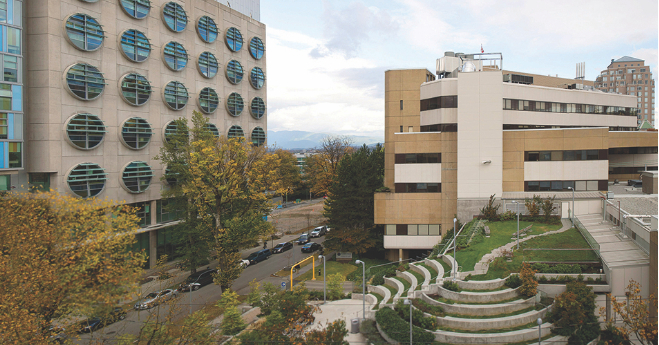 It is located across the street from the BC Cancer Research Centre, which is home to the BC Cancer library. Majestic mountains, a sparkling ocean, rainforests, and beautiful foliage throughout all four seasons, make Vancouver one of the most beautiful and livable cities in the world. Ranked as one of the world’s healthiest and most liveable areas, Greater Vancouver is a region that’s full of life. With breathtaking natural beauty, economic prosperity, safe neighbourhoods, an excellent education system as well and many entertainment options, this is a place where you will quickly find yourself at home. Early springs, mild winters and breezy summers make outdoor activities accessible year-round. You can ski, golf, cycle or swim. You can play a game of beach volleyball or join a team and train for the annual marathon of dragon boat races. Where else can you shop for fresh local produce in the morning, catch a round of golf in the afternoon and ski in the evening?